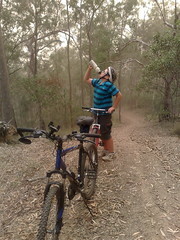 Harrison takes a drink while mountain biking through yesterday’s dust storm. 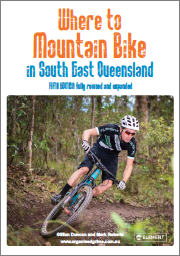 The sky was light brown, and after a few minutes riding, my mouth tasted like dirt (yes, I’m very familiar with the taste of dirt). But but that didn’t stop us zipping down dirt trails on the bikes!